We provide PHP custom development using Zend, CodeIgniter, and Yii frameworks. Our team of consultants and engineers are experienced in developing, monitoring, and maintaining PHP websites and web applications. We will work closely with you to tailor custom, PHP-based software solutions to meet the needs of your business. PHP is an open-source, server-side scripting language widely used for building websites and web applications. It offers a robust solution, whether you need a dynamic standalone web page or a sophisticated web application for any device. It provides an excellent platform for developing a beautiful website that is easy for you, your staff, and your customers to navigate. PHP also allows us to deliver a solution that is easier for you to update and maintain. Our project management process allows us to maximize your ROI and deliver the job on time. We’ll emphasize your software needs and business goals and keep you involved throughout the planning, design, and development processes. Whether your company is a traditional brick-and-mortar business, an online venture, or an Internet startup, PHP is the perfect tool for building software solutions that will meet your needs. 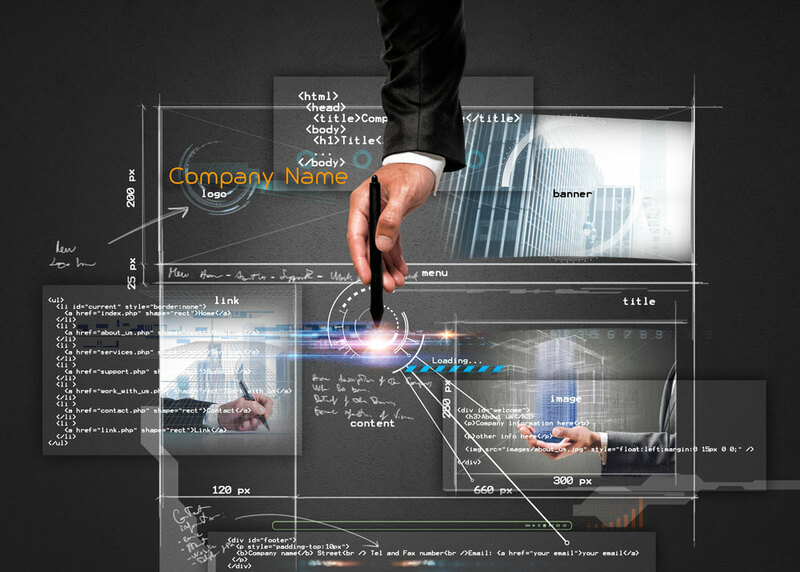 Our team will work with you to plan the functionality and look of your website. Proper planning allows us to build a site that suits your current needs and will scale as your business grows. Our consultants will also audit your current technology and assess future needs. Creative theming can help you establish and build your brand. A theme controls colors, menus, graphical elements, and all aspects of content presentation for your website. We can convert a website mock-up or an existing graphic design into a theme for you. We can also manage the process of crowdsourcing the graphic design if you choose to go that route. During the planning and development processes, our team will actively communicate with you and your in-house team. At each critical stage, you will be able to review, test, and provide feedback on our progress. We encourage and welcome your involvement to ensure we deliver to your exact specifications. We’ll train you and your staff to administer your website, because the ability to update and manipulate your content gives you control of your web presence. And if you need help, our support team is always ready to pitch in. You’ll have the choice between hosting your website on our infrastructure or with an outside provider of your choice. We’ll work with you to find a hosting platform that meets your site’s needs and fits your budget. Our commitment to you doesn’t end after we deliver your website, application, or software solution. Affordable, ongoing support is available as a pre-paid package and pay-as-you-go support sessions. We provide phone, email, remote desktop, and server support services. You may choose from on-demand, regular maintenance, and bundled support services.